After being in the pipeline for quite some time, Mark Zuckerberg’s Facebook has taken the long anticipated plunge and filed to go public with the company’s eagerly anticipated initial public offering (IPO). The technology world has been waiting patiently for what has been the most anticipated IPO since Google in 2004, with Facebook looking to raise approximately $5 billion. It remains to be seen whether or not how the capital will be raised, but if the world’s largest social network succeeds, then it would value the company at approximately $100 billion, or 26th in the world, just behind the golden arches of McDonald’s. Facebook is eight years old, and for the first time laid out details of their finances with the company bringing in approximately $4.3 billion of revenue last year. With 850 million registered and active members, half of the United Kingdom’s population are registered users of the network and it is clear that it is the user-base which provides the value. The underwriting of the deal will handled primarily by leading investment bank Morgan Stanley, with additional responsibilities being given to Goldman Sachs and J.P. Morgan. 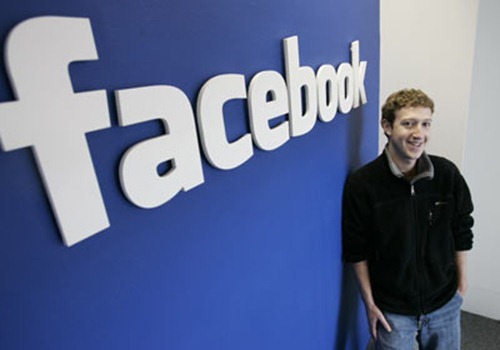 With shares expected to be traded as early as May 2012, the question I’m sure people are asking themselves is, is Facebook really worth $100 billion? Even at the lowest end of the expected valuation, it would value the social network at more than the Disney Corporation. Research firm eMarketer estimate that Facebook’s ad revenue will rise to $7 billion by 2013 after they have already overtaken Yahoo! in terms of ad revenue, which may seem like a lot of income purely from ads alone, but when compared with Disney’s revenues of $40 billion and Google’s $37.9 billion, it pales into insignificance. One of the many benefits of the IPO for Facebook will be the immediate cash generation, allowing the company to pay off early investors and possibly invest in acquiring smaller companies to grow their product portfolio. Google used the cash that their initial public offering generated to purchase companies like YouTube and DoubleClick which dramatically increased their business. All eyes will be eagerly fixed on developments with long time Facebook fans waiting to see just what kind of numbers Mark Zuckerberg’s company can generate.